ES300-GSE | Equipment Source Inc. 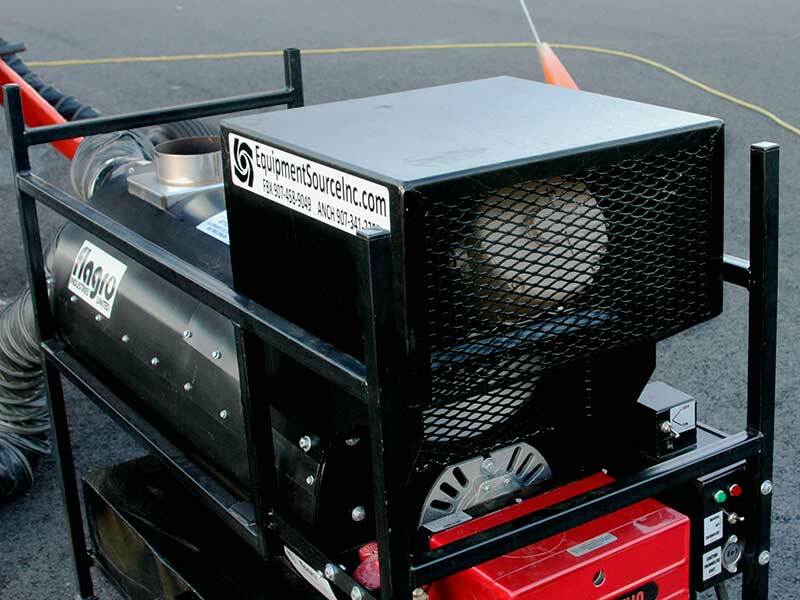 Reliable preflight heat meets ESI innovation and durability on the tarmac with the ES300-GSE mobile flight-line heater. Working closely with small and large aircraft operations in Alaska, ESI developed a product that meets their needs: a reliable and economical ground support heater that stands up to the harshest of arctic tough conditions. 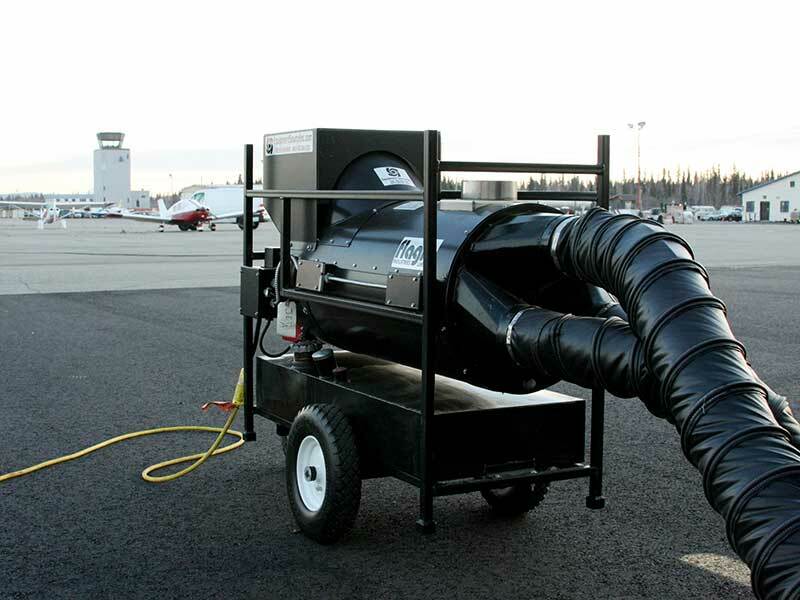 Built on proven firebox technology by Flagro, the ES300-GSE heater is a portable heating system that's tightly aligned with the demands of preflight heat on the tarmac. 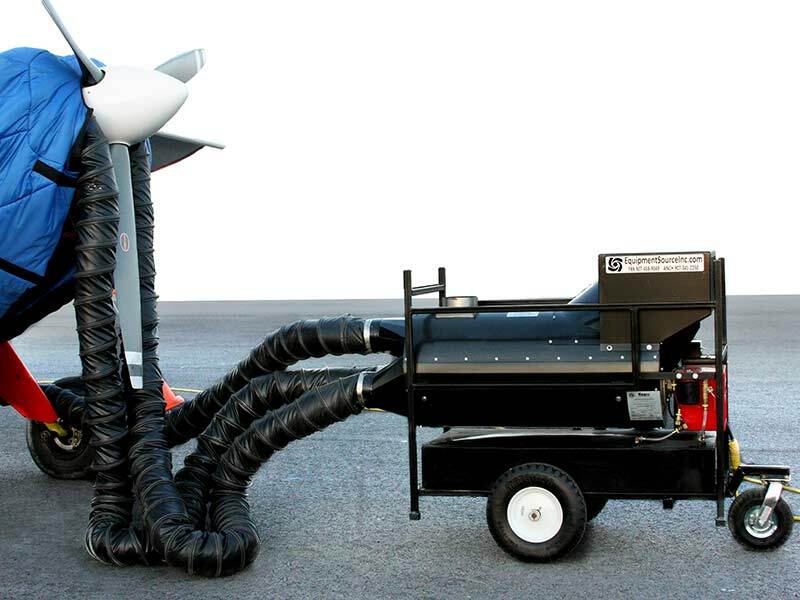 Three 6-inch outlet ducts evenly distribute heat to multiple points on the aircraft. 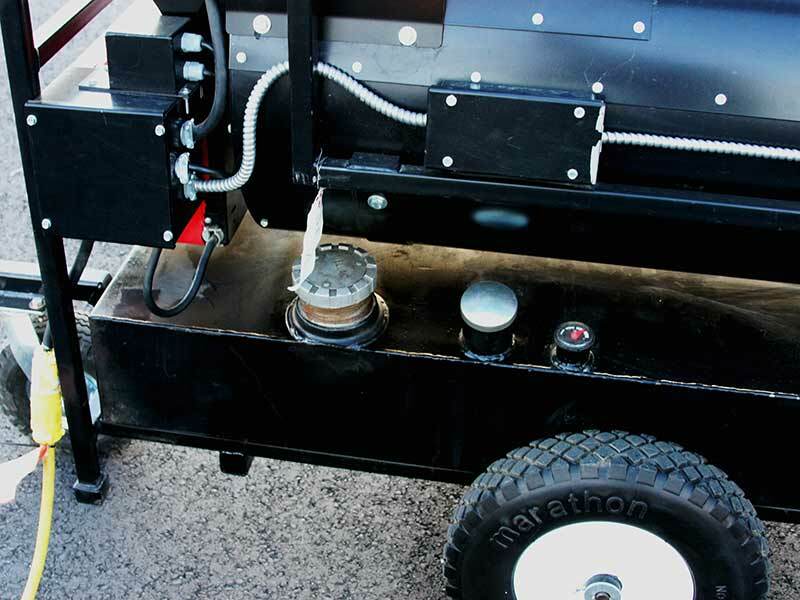 The Riello burner runs on jet fuel or diesel, and the built-in 23-gallon fuel tank is equipped with a 3-inch fuel spout to accommodate avgas nozzles for convenient re-fueling anywhere on the tarmac. 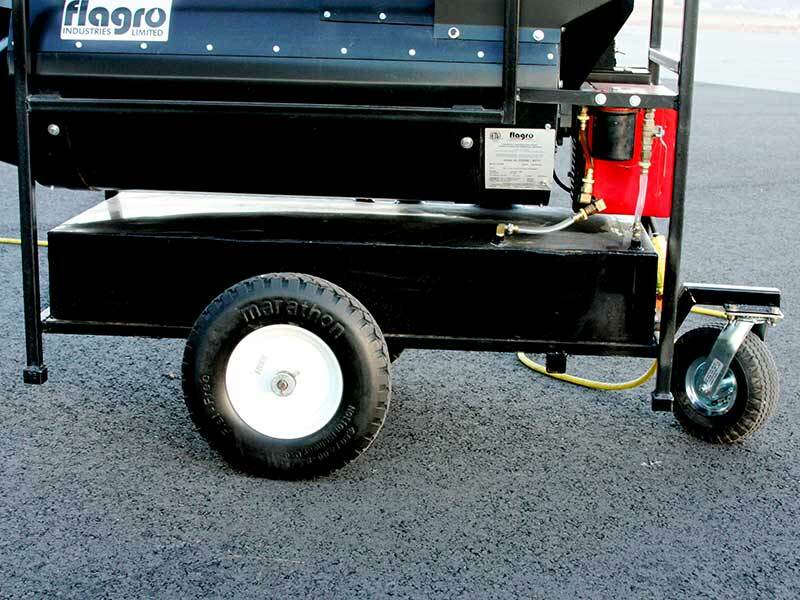 Large, heavy-duty wheels and an integrated hose rack increase mobility, allowing one person to easily transport the ES300-GSE across the tarmac in all weather conditions.